Kasauli is a beautiful location in Himachal Pradesh. It is a rejuvenating retreat to be in Kasauli. This place is nestled in the Shivalik ranges and is a favorite place for small trips and retreat. The hill station has the most amazing scenic view giving you the real feel of being in the mountains. 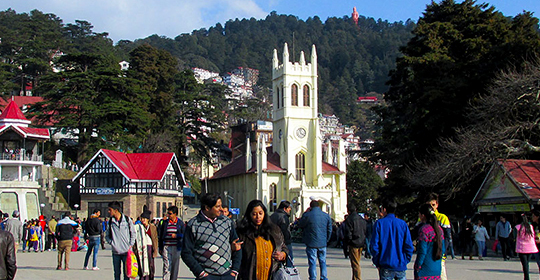 Himachal Holidays is the best choice to book your travel package to Kasauli. We help you with the best stay packages. 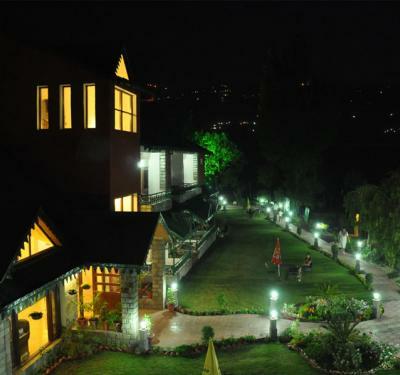 We will provide you with the best hotels in Kasauli to ensure every luxury in your stay. With Himachal Holidays you will get the most competitive prices and top hotels in Kasauli Sirmaur. 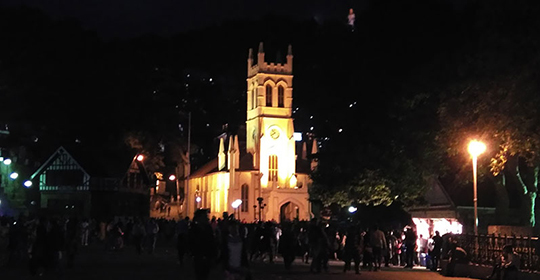 With Himachal Holidays you will get to travel some of the wonderful places in Kasauli like sunset point, ancient church, Cantt area to name a few. We suggest visiting Kasauli during the monsoon season. During the months of July, August, and September you would see a large number of tourists there. 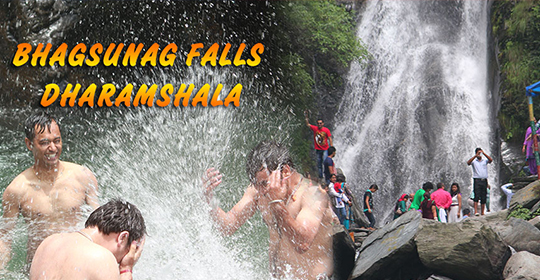 Book your tour package with Himachal Holidays and enjoy all the benefits with us.